Free government money? Grants to start a business? Believe it or not, it's out there, in a variety of government grant and assistance programs to help you start a small business. There are many funding programs for business, but not all of them are for start-ups. But it certainly doesn't hurt to look, as long as you steer clear of the endless scams from those trying to get your money from you, rather than giving some funds to help you get going. Here's how to get started in your hunt for government grants for small business start-ups. Perhaps you've been here before, but with some advanced search tools, you can unearth grant opportunities that you may not have been aware existed. Click on the link for 'Grant Search' (under the FOR APPLICANTS section). Once at the search page, click the link (or tab) for 'Advanced Search'. 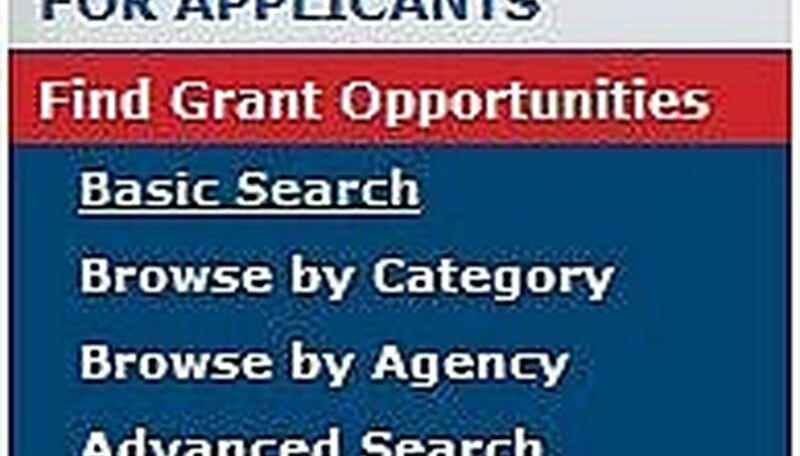 At the Advanced Search page, check the box labeled 'Open Opportunities' to see what grants are currently being offered. You can check the 'Closed' and 'Archived' boxes as well, if you're interested in seeing older grant programs. 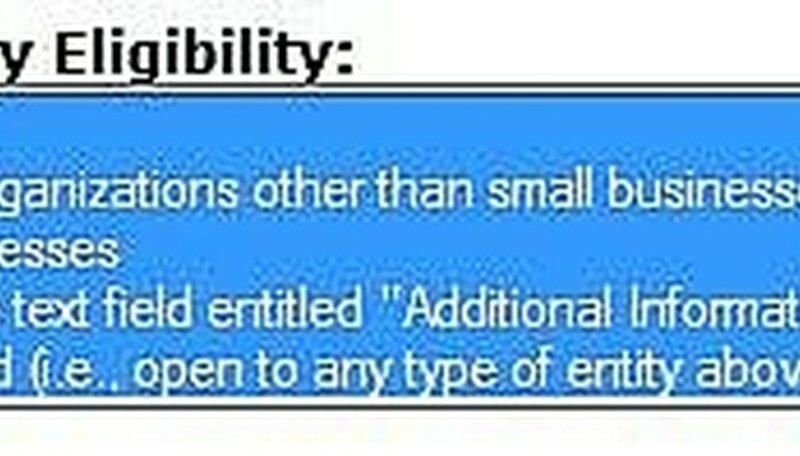 Then scroll down to the 'Search by Eligibility' box, and select all the business-related options. After you click on your first selection, hold down the control key (ctrl) while making additional selections, so that all your selections remain highlighted. All these options should be highlighted as you select them. In addition, if there are other categories relevant to your situation (for example, you're a member of a Native American tribe), select those as well. If you want to narrow down the results further, use the other boxes to select grant programs from specific agencies, or on specific topics that are relevant to your business. When your search page is all set, just click Search, at the bottom of the page. When I searched for small business grant programs from the US government, I turned up more than 3,000 open opportunities, from the '1000 Genomes Project' to 'Women's Mental Health'. 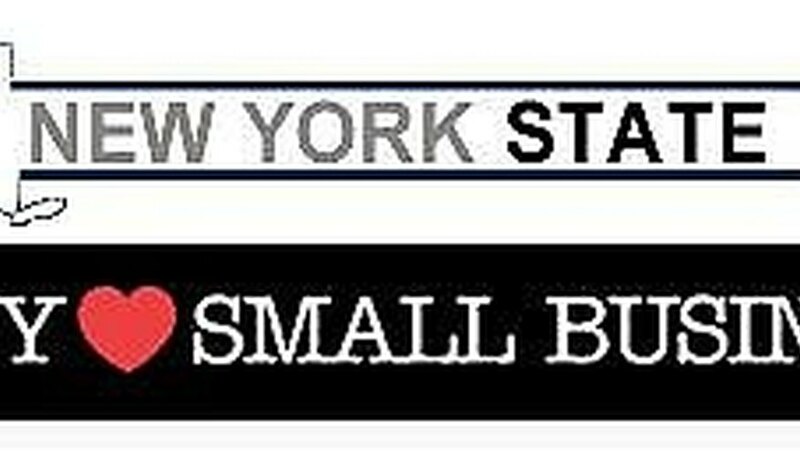 Even searching only on 'Small Business', and no other category, returned over 700 grant programs. Not all the programs are targeted at business start-ups, but there are grant programs that allow a business to be formed for the purpose of applying for the grant. Scan through the grant opportunities to find the programs that seem a good match with the experience and skills that your business can bring to bear. For instance, there was a grant program to establish a "Business Enterprise Center" to assist other small businesses. If you and your start-up are qualified for this type of undertaking, then by all means, submit an application for a grant. Uncle Sam is not the only source of free money for small business grants for start-ups. Your state may have funding opportunities as well. Do a Google search for your state name (or initials) along with the term: small business grants. In all likelihood, you'll wind up at your state's Commerce Department or Small Businesses Division, where you'll find information galore on grants, loans, and general assistance programs for small businesses. Because of the billions in new funds from the American Recovery and Reinvestment Act (stimulus funds), many federal agencies are using grants.gov for grant listings only, but not for their grant program applications, so be sure to follow directions carefully when applying. Need more information? Try a professional business research service.